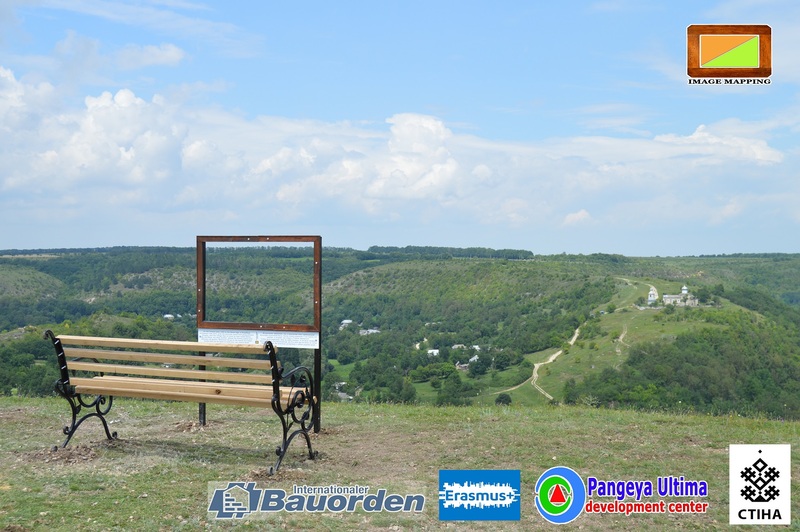 The Image Mapping project continues in the picturesque place of Vinnytsia oblast – Stina village of the Tomashpil region. Here the Image Mapping 2018 camp takes place with the participation of the volunteers from NGO “DC Pangeya Ultima”, NGO “Nashe Podillia”, representatives of the NGO “Archiclub” and other youth from different corners of Ukraine. The platform that hosts the camp is the Sustainable development lab Eco-Center in Stina / Еко-центр у Стіні and the partners are the Internationaler Bauorden (Germany), akzente Salzburg, Initiativen für junge Leute and the Erasmus Plus programme. 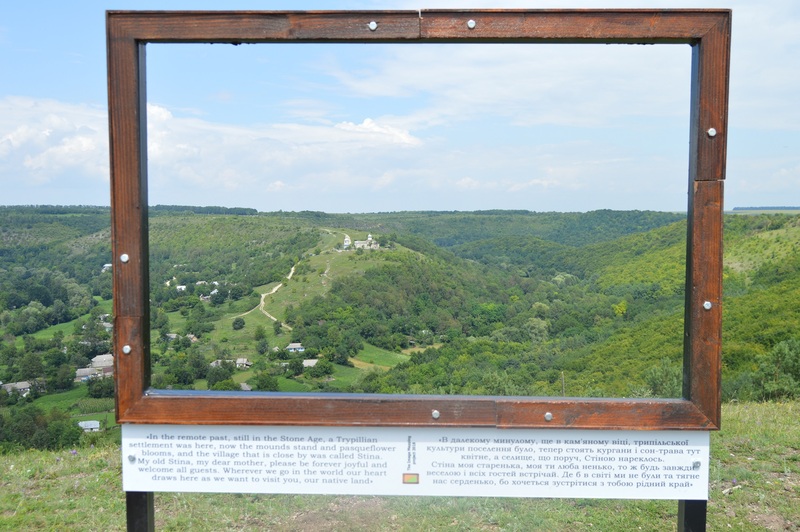 We welcome you to visit the “Alive picture” created by the volunteers of the Image Mapping 2018 on the slopes of the Stina canyon, get acquainted with kind and hard-working inhabitants of the village and learn more about the history of the local land.